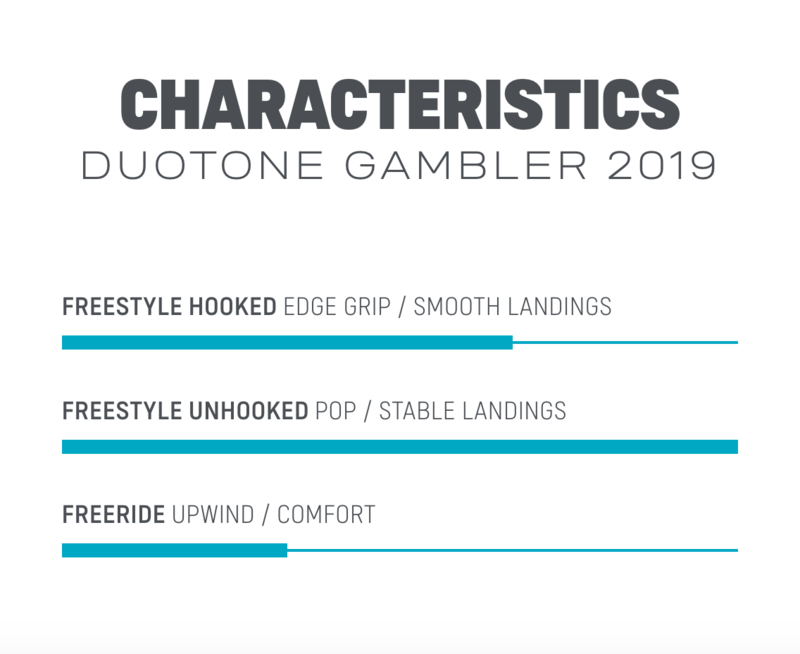 If you are in the market for the Gambler, the chances are you know what you need for the ultimate in wakestyle and park riding. This board is the choice of our wakestyle team with riders like Colleen Carroll, Noe Font and Craig Cunningham and the Kite Park League Tour. 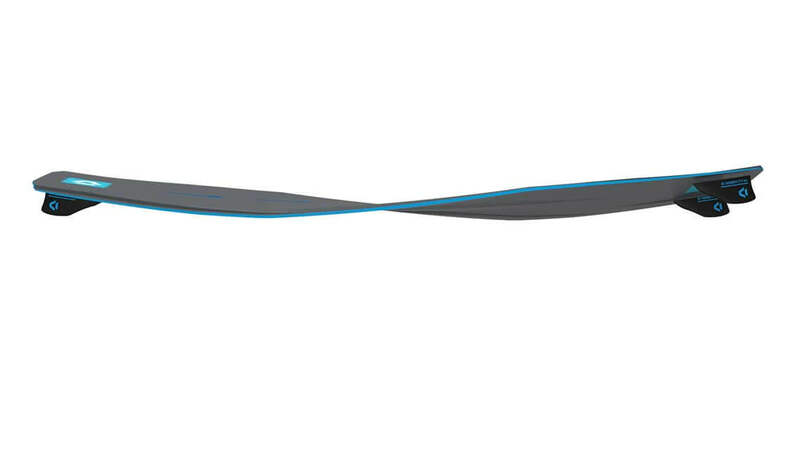 The stiffer flex pattern offers unrivaled pop and comfortable pressing while you have the best control during landings. 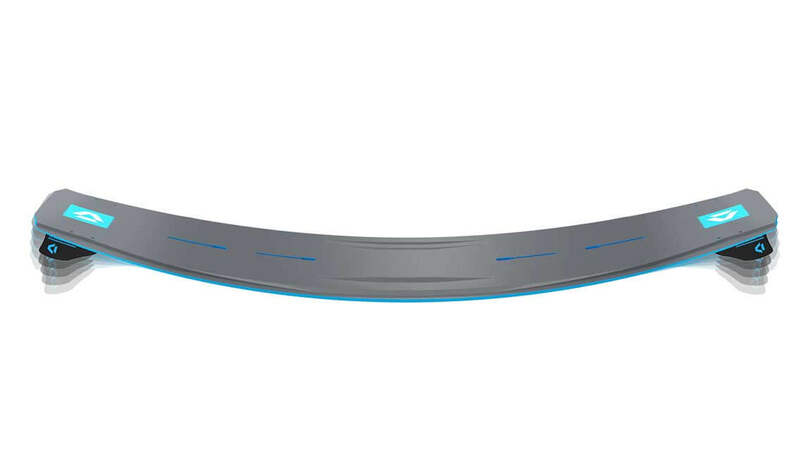 Deep channels on the bottom sheet make it possible to ride without fasting while retaining control. 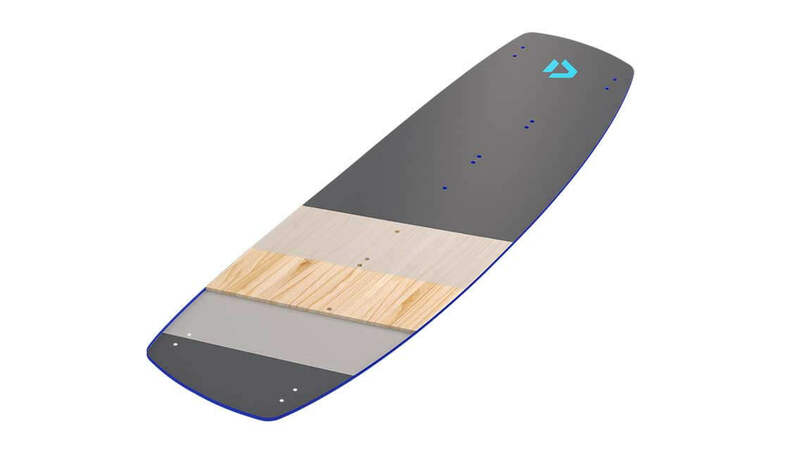 it also provides your boards durability long into the season. 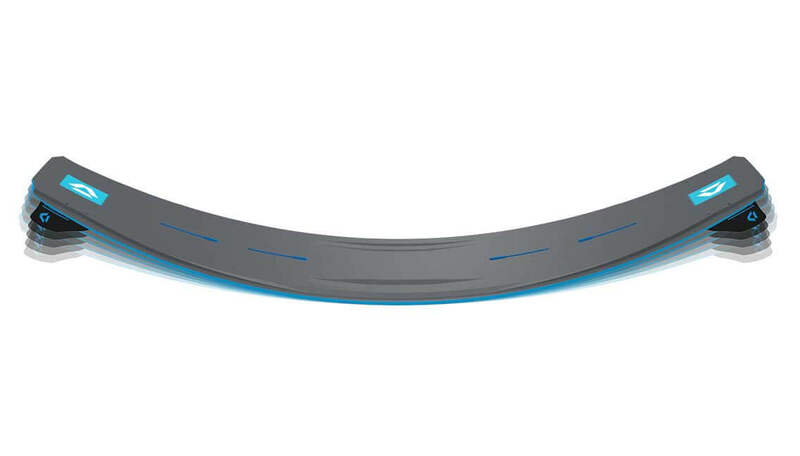 The inline track system is offering you infinite adjustments to your stance and a plus in both ways. Couple this board with the excellent Duotone Boot and you have a winning hand that is hard to beat! 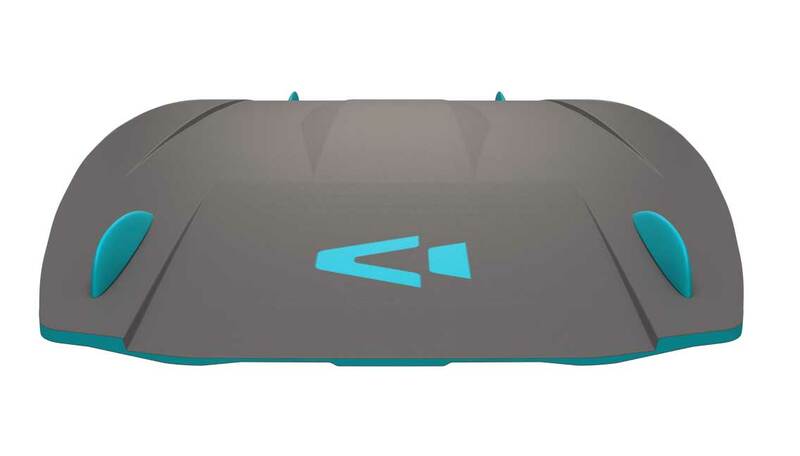 The next level and latest progression in double concaves is the combination with the Slick Base. There's still all the advantages in grip and pop, just now combined with a super durable, easy sliding Slick Base, making the TS Hadlow and the Gambler great to slide on any kind of obstacles. The Biax Fiber Construction is used for the Duotone boards Gambler, Spike and Gonzales. These boards are produced with Biax Fiber for the best dampening and comfort.